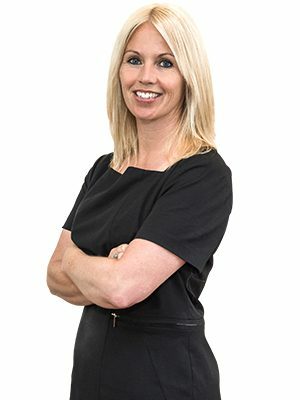 With over 21 years legal experience (over 14 years post qualification experience) Justine Woodcock, a Chartered Legal Executive, joined Astle Paterson in 2017 upon Astle Paterson’s merger with Smith Woodcock Solicitors, having been a Director and co-founder of Smith Woodcock Solicitors from August 2012. Offering a dedicated and approachable legal service to her clients, Justine specialises in Family & Divorce law, representing clients at both the County Courts and Family Courts. Justine is often instructed in contested Children Act applications, Financial Remedy applications, Non-Molestation and Occupation Orders. Justine also has specialist knowledge in Cohabitation Disputes, given her detailed knowledge of the Civil Procedure Rules. Born and bred in Burton upon Trent, Justine completed her legal training and started her career in Liverpool, before working in Derby from 1995. Justine has been advising clients in Burton upon Trent since 2012. If Justine Woodcock is a specialist in the service you require, please feel free to get in touch and explain your requirements. Our staff are more than happy to help!